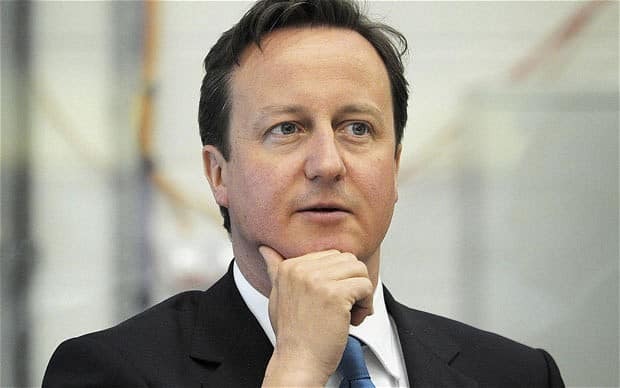 UK Prime Minister David Cameron has announced a referendum on whether Britain should remain in the European Union to be held on Thursday 23 June. And to make people support this plan, Cameron has decided to spend £9.3 million of taxpayers’ money on sending a pro-EU booklet to every voter in the UK. 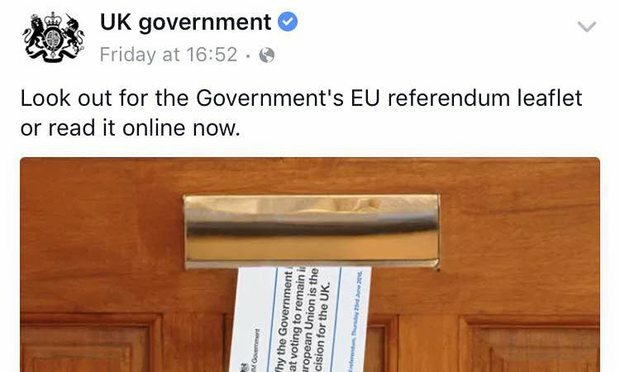 The government’s plan, however, met with severe criticism over the weekend after it was promoted in an advert “Look out for the government’s EU referendum leaflet or read it online now” on Facebook. Within 48 hours of the government Facebook post going live, it generated nearly 3,500 interactions, in which more than a thousand people responded to the advert with Facebook’s “angry” reaction, rather than a “like”. Also, more than 200,000 people have signed a petition that directs that the government abandons the plan. The leaflet is expected to arrive in some households in England from today – with delivery to Scotland, Wales and Northern Ireland delayed until after devolved government elections in May. The government, which is not neutral in the referendum but is arguing for a remain vote, has pointed out that there is a precedent for the government to produce information ahead of referendums. It did so before the previous Europe referendum in 1973. Galaxy Note 2 teaser released: Aug 29 launch likely?